In the first two weeks, I was actively engaged in Prof. David Damrosch’s diverse, dynamic and dialogical seminar “The Grounds for Comparison”, which was attended by senior scholars, junior faculty member as well as graduate students from Europe, USA, Canada, Australia, China, India, Iran and the Philippines. 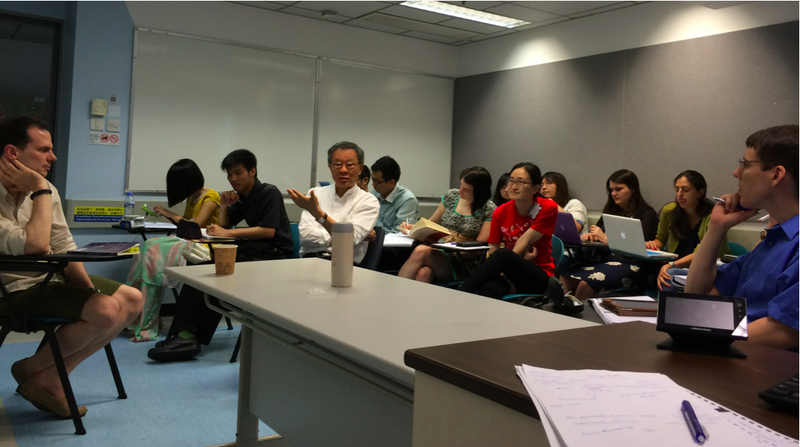 I also assisted Prof. Leo Ou-fan Lee in his seminar “World Literature and Modern Chinese Literature”, in which Western sinologists and Chinese researchers participated. 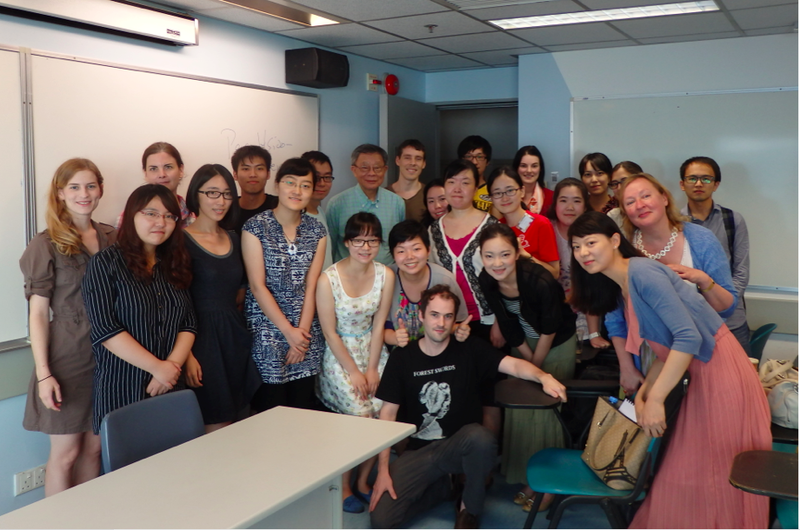 As I see it, the two seminars complemented each other perfectly in terms of research perspective and methodology. Damrocsh paves new ground for unifying the enterprise of world literature through a mixed mode of close and distant reading, while Lee applies a socio-historical approach that emphasises each writer’s point of departure and the translator’s visibility in the circulation of texts. 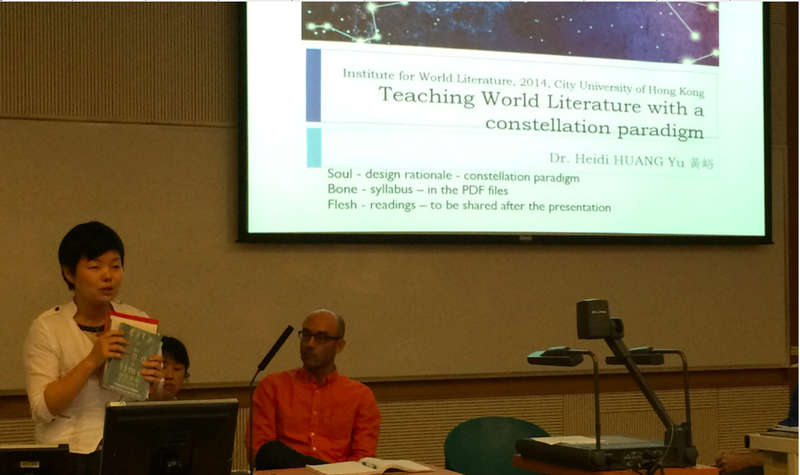 (Photo 2) In the last week of the IWL, I was able to present my idea of “Teaching World Literature with a Constellation Paradigm” in the panel of syllabus planning where Prof. David Damrosch and other panelists from New York University, University of Helsinki and Chinese University of Hong Kong discussed their syllabi for world literature courses. 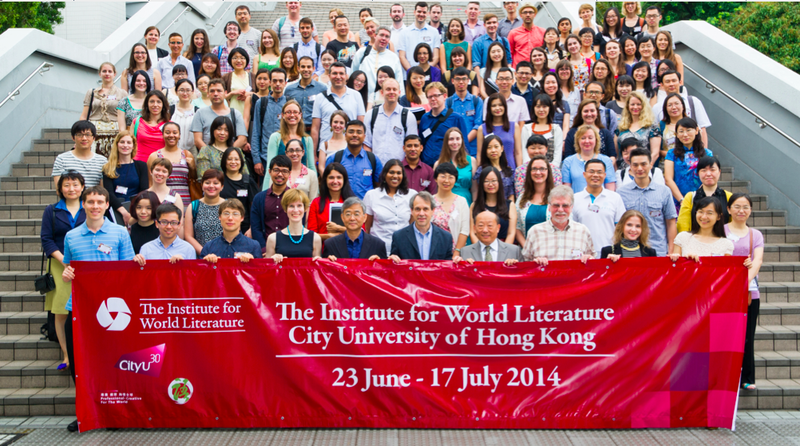 During the IWL sessions, I also had the opportunity to interview the IWL director Prof. Damrosch about his vision of world literature studies and localizing efforts of the IWL as it is held annually in various parts of the world. 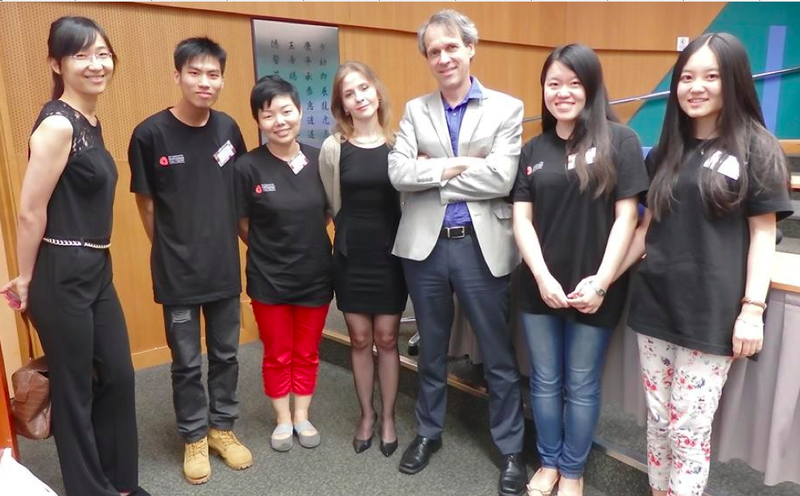 Damrosch stated that the IWL is designed for the individual and communal growth of young comparatists who shoulder the responsibility to challenge nationalistic, linguistic and disciplinary boundaries in literary and comparative studies. 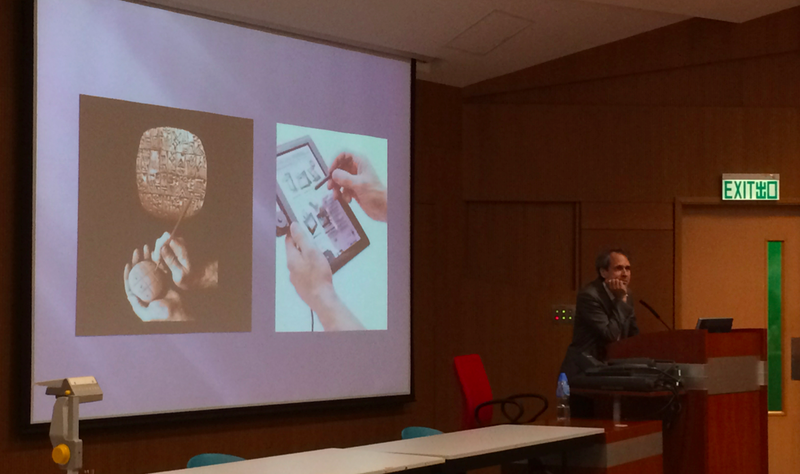 I was much inspired by Damrosch’s closing speech in which he shared his own experiences trying to encourage teachers to embrace the possibilities of teaching world literature with the aid of information technology. (Photo 3) To borrow Hemingway’s famous expression, the IWL is a “mobile feast” for any comparatist who is hungry for intellectual nourishment and resonance. I am very pleased to have been able to engage in this exciting venture where everyone’s voice was heard with equal respect and attention. This is, I believe, the true value of world literature studies.